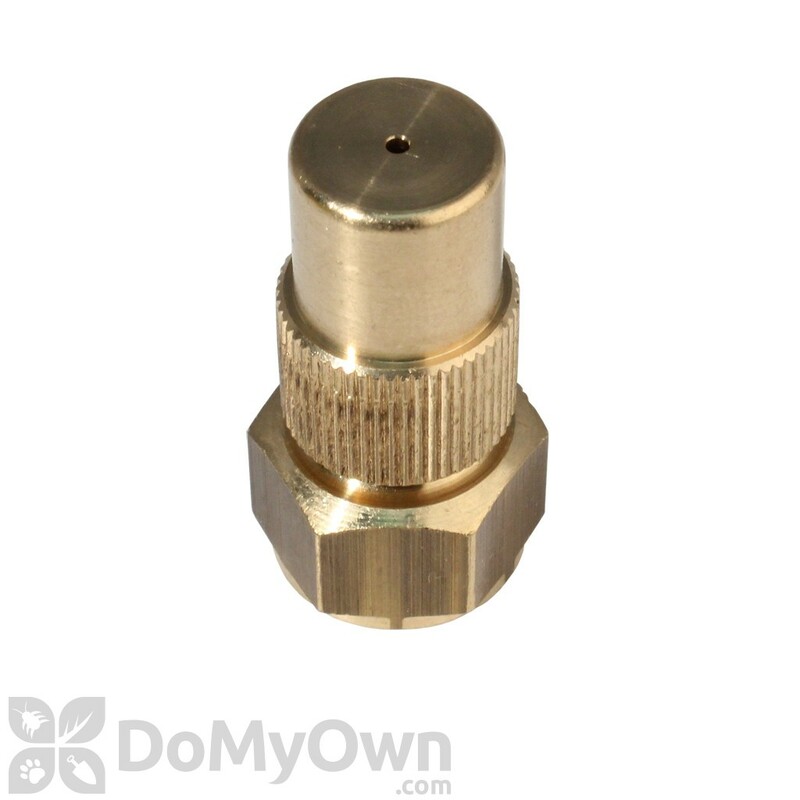 Birchmeier Adjustable Nozzle - Part 28502598 is an adjustable nozzle 1.3 mm, thread ¼". This is the same nozzle that comes with the Birchmeier 4 Gallon (15K) Backpack Sprayer. I replace the nozzle every season to keep the spray pattern tight. I use the 6' extension and need a tight stream to get up in the peaks. It really saves time not having to use a ladder. Well worth the money to maintain your equipment! Does the Birchmeier Adjustable Nozzle - Part 28502598 only spray in a cone pattern? 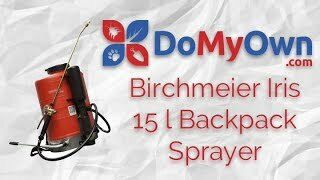 The Birchmeier Adjustable Nozzle - Part 28502598 only sprays in the heavy and light cone patterns. Will the Birchmeier adjustable nozzle work on a Chapin sprayer? The Birchmeier parts will only be able to work on Birchmeier sprayers. Chapin offers their own sprayer parts including nozzles for their line of spraying equipment.